Eco Friendly | Branding Your Image With Packaging. 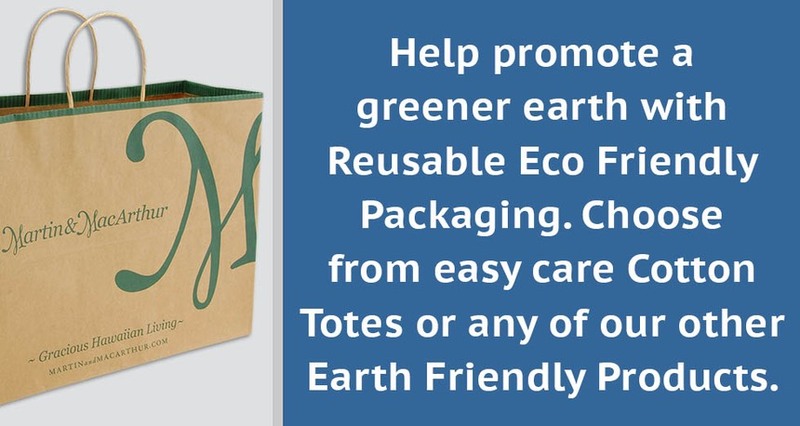 We have a wide selection of Eco Friendly packaging in different styles and materials. Let us help guide you to make the best choice for your packaging needs.